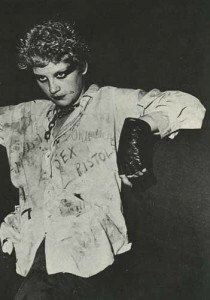 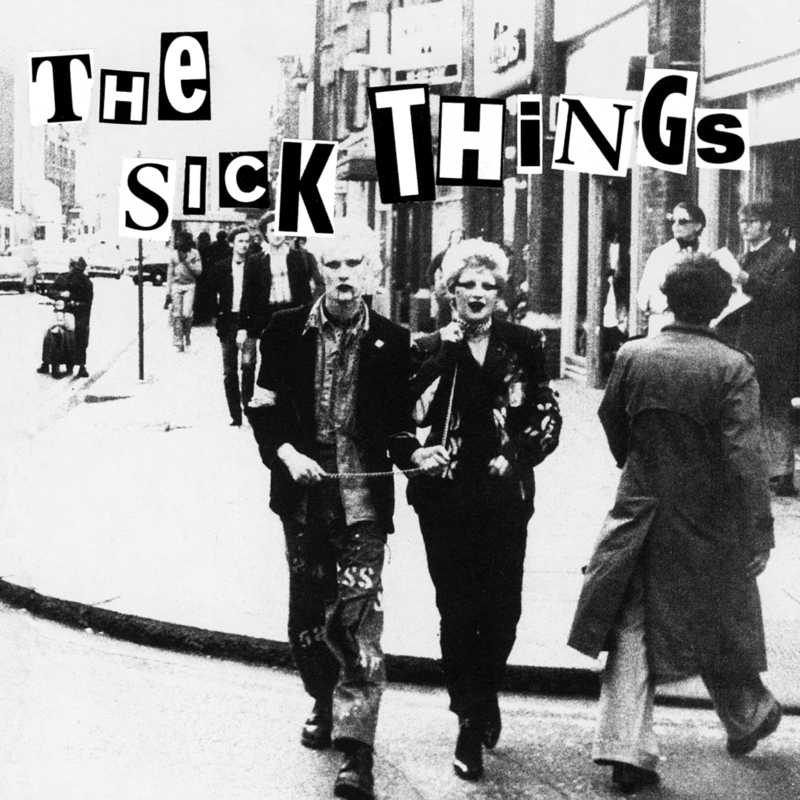 These two tracks plus two others (Antisocial Disease & Sleeping With The Dead) were to be released in 1979 as Raw 28 as an ep but resurfaced in fact in 1983 on Chaos records as The Legendary Sick Things. Dire picture cover – great music. 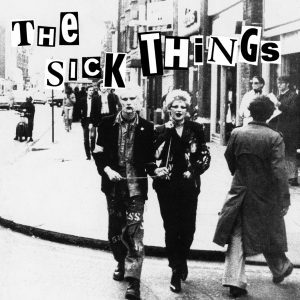 Lee Woods, Raw Records owner, on the Sick Things.